The content and information available on this website is for your general information and personal, non-commercial use only. The content and information is subject to change without notice. Your use of any information or materials on Jeroen De Flander’s website is entirely at your own risk, for which we shall not be liable. It is your responsibility to ensure any products, services or information available through this website meet your specific requirements. You agree to provide our website with current, complete and accurate registration information and to maintain and update such information. You consent and authorize us to verify your registration data as required for your use and access of Jeroen De Flander’s website. Once you subscribe, you will receive a unique user ID and password in connection with your account. You are responsible for maintaining the confidentiality of your password or account and agree to immediately notify us of any unauthorized uses of your user name and password or any other breaches of security. You also agree to ensure that you exit from your account at the end of each session. We will not be liable for any loss or damages of any kind caused by your failure to comply with the foregoing security obligations or caused by any person to whom you grant access to your account. The information, software, products and descriptions of services published on Jeroen De Flander’s website or a linked site may include inaccuracies or typographical errors, and we specifically disclaim any liability for such inaccuracies or errors. We do not warrant or represent that the content on this website is complete or up-to-date. Jeroen De Flander is under no obligation to update the content on the site. We may change the content on the site at any time without notice. We may make improvements or changes to the site at any time. You agree that Jeroen De Flander, its affiliates and any of their respective officers, directors, employees, or agents will not be liable, whether in contract, tort, strict liability or otherwise, for any indirect, punitive, special, consequential, incidental or indirect damages (including without limitation lost profits, cost of procuring substitute service or lost opportunity) arising out of or in connection with the delay or inability to use the site or a linked site, or with the delay or inability to use the site or a linked site, even if we are made aware of the possibility of such damages. This limitation on liability includes, but is not limited to, the transmission of any viruses which may infect your equipment, failure of mechanical or electronic equipment or communication lines, telephone or interconnect problems, unauthorized access, theft, operator errors, strikes or other labor problems or any force majeure. Jeroen De Flander cannot and does not guarantee continuous, uninterrupted or secure access to the site and you acknowledge and agree that, from time to time, the services may be inaccessible or inoperable for any reason, including, without limitation: (i) equipment malfunctions, (ii) periodic maintenance, procedures or repairs that we may undertake; or (iii) causes beyond our control or which are not reasonably foreseeable by Jeroen De Flander. Jeroen De Flander’s website may provide, or third parties may provide, links to other websites or resources. 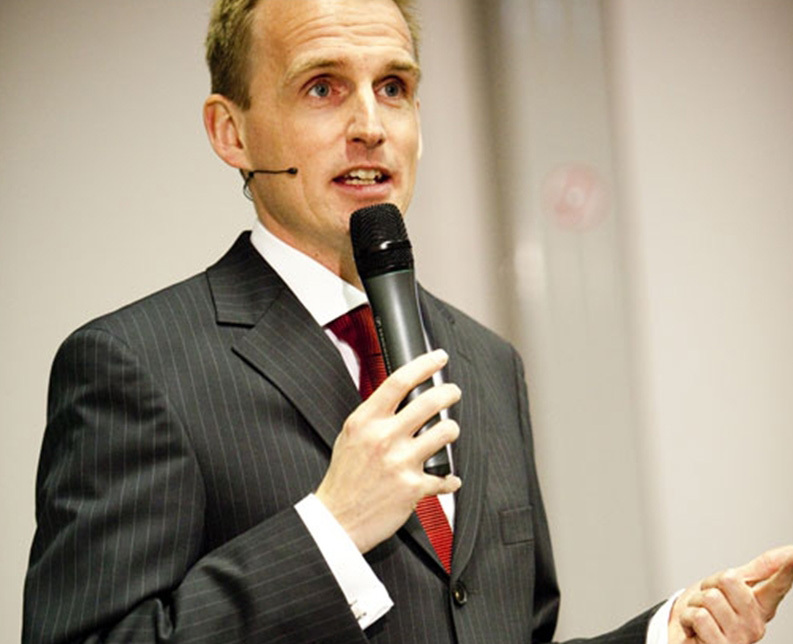 You acknowledge and agree that Jeroen De Flander is not responsible for the availability of such external sites or resources, and does not endorse and is not responsible for the availability of such external sites or resources, and does not endorse and is not responsible or liable for any content, advertising, products or services or other materials on or available from such sites or resources. Jeroen De Flander is not liable for any damage or loss caused or alleged to be caused by or in connection with use of our reliance on any third-party website. The inclusion of a link to a website does not indicate an endorsement, authorization, sponsorship, or affiliation to that site, its owners, or its providers. Jeroen De Flander will, from time to time, offer online courses in a specific area of study or on a particular topic (an ‘Online Course’). Jeroen De Flander and the instructors of the Online Courses reserve the right to cancel, interrupt or reschedule any Online Course or modify its content. For some courses, subject to your satisfactory performance in the Online Course as determined in the sole discretion of Jeroen De Flander, the instructors and the participating Institutions, you may be awarded a statement acknowledging your completion of the class. This would be from Jeroen De Flander and/or from the instructors. You acknowledge that this statement, if provided to you, may not be affiliated with Jeroen De Flander. Further, Jeroen De Flander offers the right to offer or not offer any such statement for a class. You acknowledge that the statement, and Jeroen De Flander’s Online Courses, will not stand in the place of a course taken at an accredited institution, and do not convey academic credit. You acknowledge that neither the instructors of any Online Course, nor the associated participating institutions will be involved in any attempts to get the course recognized by any educational or accredited institution, unless explicitly stated otherwise by Jeroen De Flander. The format of the statement will be determined at the discretion of Jeroen De Flander and the instructors, and may vary by class in terms of formatting. Jeroen De Flander may terminate your access to the site without cause or notice, which may result in the forfeiture and destruction of all information associated with your account. The trademarks, logos and service marks displayed on Jeroen De Flander’s website are our property and/or those of other parties. All information and content on Jeroen De Flander’s website is protected by copyright, conditions of which are detailed here. Your use of Jeroen De Flander’s website services and software are at your sole risk. The services and software are provided on an ‘as is’ and ‘as available’ basis. Jeroen De Flander and its subsidiaries, affiliates, officers, employees, agents, partners and licensors make no warranty that (i) Jeroen De Flander’s services or software will meet your requirements; (ii) Jeroen De Flander’s services or software will be uninterrupted, timely, secure or error-free; (iii) The results that may be obtained for the use of Jeroen De Flander’s services or software will be accurate or reliable; (iv) The quality of any products, services, information or other material purchased or obtained by you through Jeroen De Flander’s services or software will meet your expectations; and (v) any errors in the software will be corrected. Any material downloaded or otherwise obtained through the use of Jeroen De Flander’s services or software is accessed at your own discretion and risk, and you will be solely responsible for and hereby waive any and all claims and causes of action with respect to any damage to your computer system, internet access, download or display devoice, or loss of data that results from the download of such material. 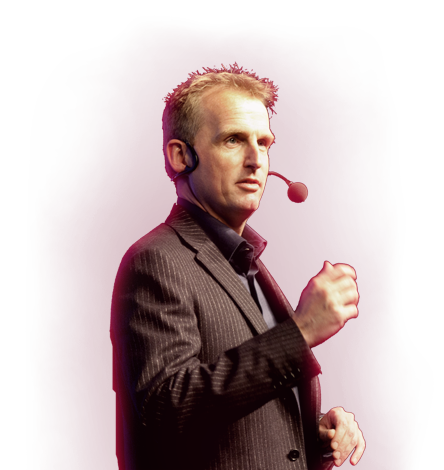 Jeroen De Flander may contract with other companies or individuals to provide you services. You agree that Jeroen De Flander cannot be held liable for any actions or inactions of any contractor used by us in connection with providing you services. Get posts the moment they get published and receive a bi-monthly summary of my best posts and news. Simple, fun and free - join 18,307 smart subscribers. Awesome Quotes I 475+ Awesome Quotes I The Ultimate list!